Planning a trip to Tokyo? 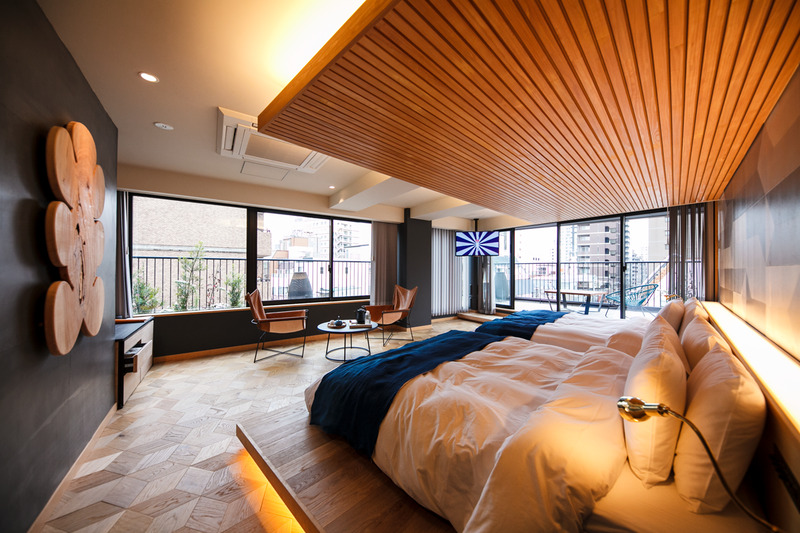 Take a look at the latest hotels and hostels that have been popping up around the city, especially in the hip neighbourhoods of Ginza, Shibuya and Otsuka. Most of these accommodations are scheduled to open sometime this year, and they all boast interesting concepts and features you’ve probably never seen before. So here are a list of the new accommodation options you can look forward to staying in Tokyo this year. If you'd like more options, check out our full list of the best budget hotels and hostels in Tokyo or our favourite old-school ryokan. A ritzy area primary known for its high-end shopping, Ginza is rapidly becoming a highly competitive area for the hospitality industry. The year started with the opening of Hyatt Hotels and Resorts' new Hyatt Centric Ginza Tokyo in January. Located between the third and twelfth floors of the Tokyo Ginza Asahi Building, it features a total of 164 rooms including the Namiki suite, which is located on the twelfth floor and comes equipped with a full dining kitchen and a terrace that's perfect for large gatherings (you can book this space just for parties as well). 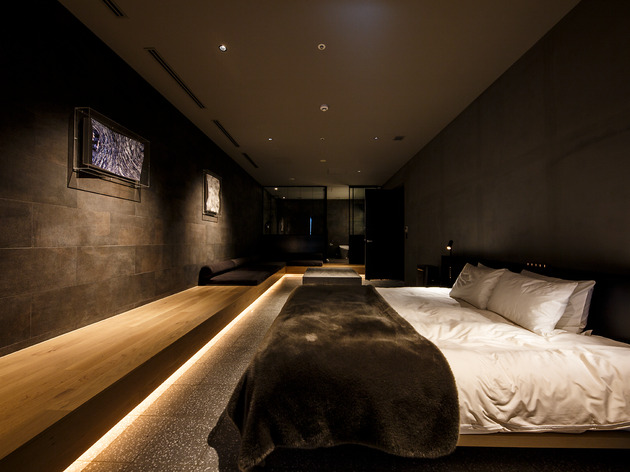 This unique hotel follows the theme of Japanese tea culture and design. 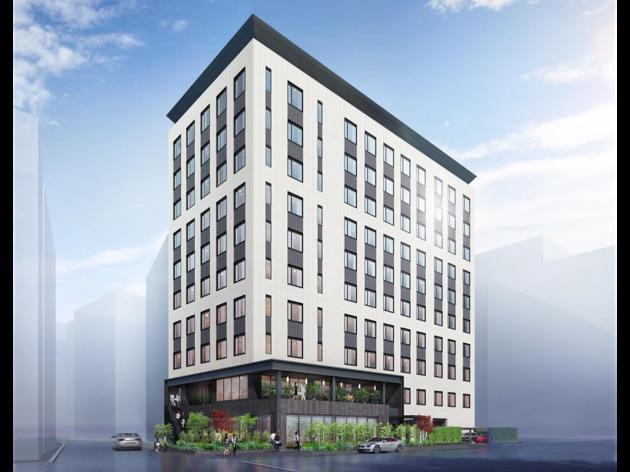 In conjunction with its landmark 120th anniversary, Hotel Ryumeikan is set to open a new accommodation brand called Hotel 1899 (ichi hachi kyu kyu) Tokyo in Shinbashi by December this year. Guests can look forward to a well-designed space where the 63 guest rooms are built with typical Japanese tea house architecture. 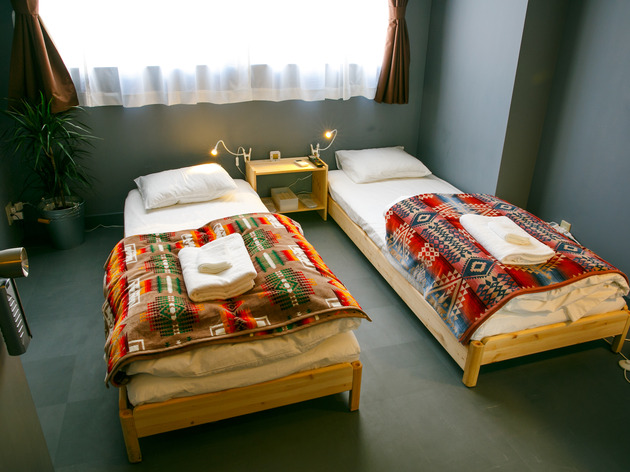 As for the price, expect the double/twin rooms to be between ¥23,000 and ¥45,000 per night. Probably one of Japan's most bizarre hotel chains, Henn Na Hotel is run by robots and has now opened in Tokyo's classiest district. The first character of the name ‘Henn Na’ means ‘strange’ in Japanese, and the hotel brand has come a long way since its original outlet inside the Huis ten Bosch theme park in Sasebo, Kyushu. Since opening a Maihama outpost in 2017, Henn Na aims to open a few more in Tokyo, particularly Haneda, Hamamatsucho and Asakusabashi, in this year alone. The Kyushu hotel made headlines by by being the first hotel in the world to be staffed by robots, a claim recognised by the Guinness Book of World Records. At this new Ginza hotel, you'll find the nifty LGstyler in your room; it’s like a steam closet that will help keep your clothes neat and fresh. 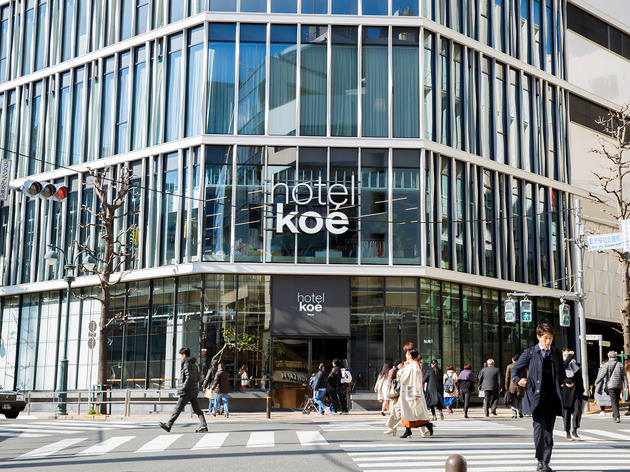 If you’re looking to stay in the city centre, Shibuya’s Hotel Koé Tokyo is the place to be. 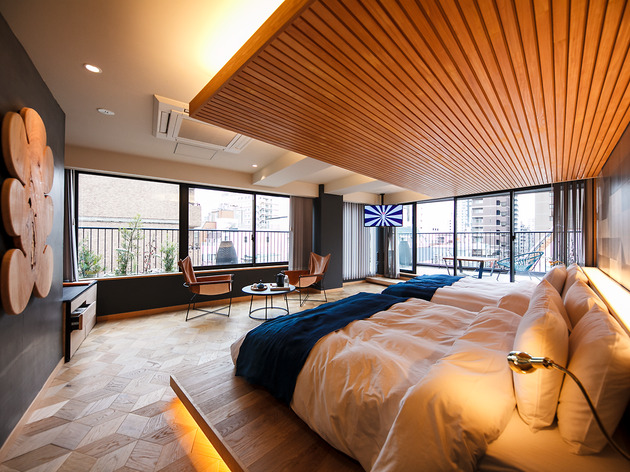 Recently opened by apparel company Stripe International, you’ll find this new hotel on the grounds of Shibuya’s former Parco 2 shopping centre. It's not only a hotel though; this stylish space also features an in-house apparel shop and spacious dining room. 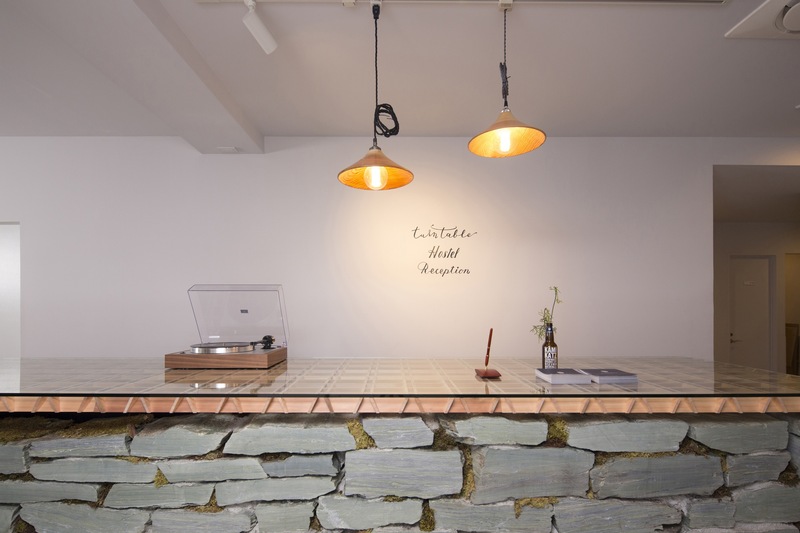 The check-in desk in the lobby even turns into a DJ booth, with music curated by Masaya Kuroki of the fashion brand Maison Kitsune. While there are only ten rooms, with sizes ranging from S to XL, they are impeccably designed and features a cool, modern aesthetic. 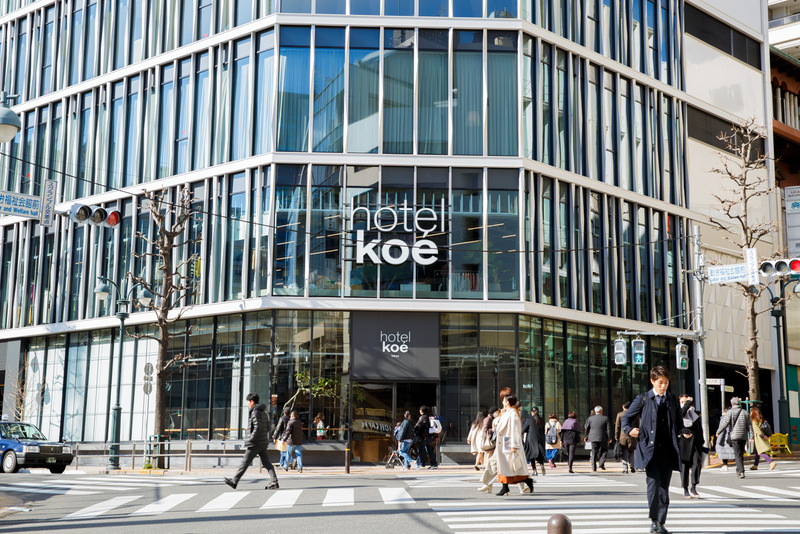 Looking at the number of new and upcoming hotels in the area, Ueno is fast becoming a tourist hotspot for its convenience and wide variety of attractions. With the new Nohga Hotel that’s set to open in November, you can easily step back in time to experience the shitamachi vibe of the surrounding Taito area. This hotel houses 130 rooms over 10 floors and it’s designed in collaboration with artists and manufacturers from the local Taito ward. 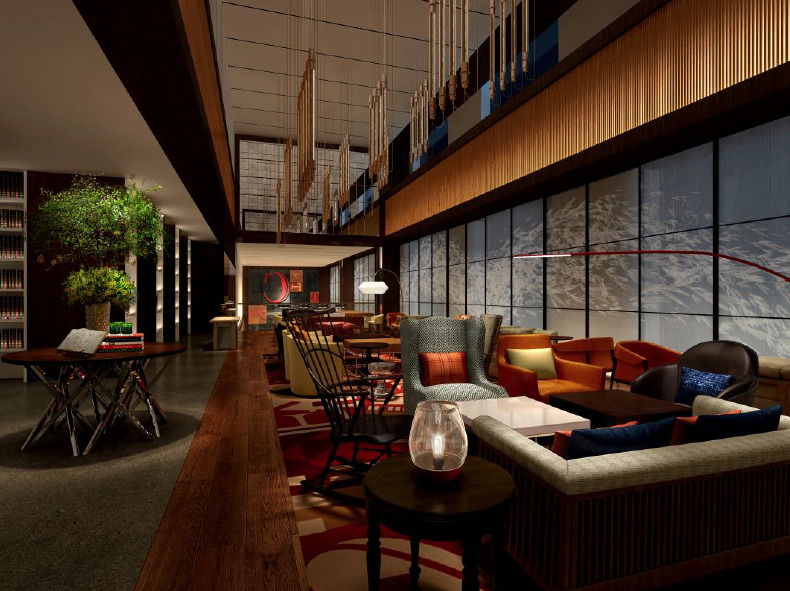 Product designer SyuRo is one of the collaborators; Kimoto Glassware will be used in the hotel; and Idee founder Teruo Kurosaki, who’s responsible for the hotel’s interior design, plans on rotating the art displays in the hotel several times a year. 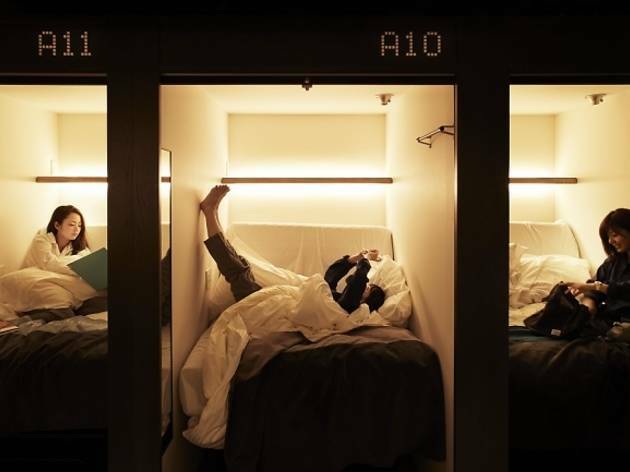 Founded in Kyoto last year, this hostel brand has opened an outpost in Shibuya with a unique concept targeting millennials, hence the name. 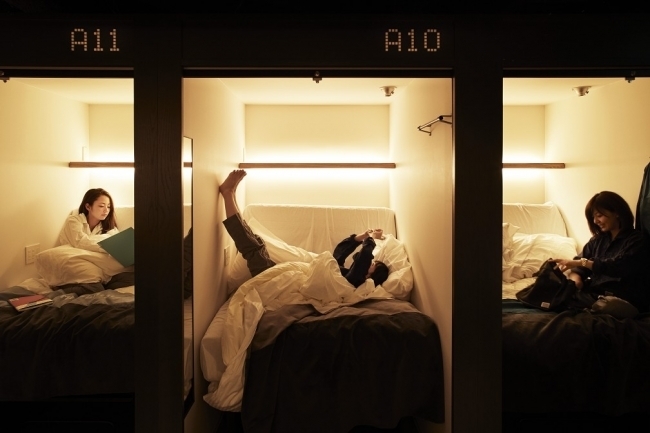 The hostel features smart pod sleeping capsules that are more roomy than those in your typical capsule hotels; the pods have high ceilings and reclining beds, which make for a more comfortable stay. The Millennials also provide a large communal space where you can chill out around the interactive lounge, plus it's equipped with a kitchen and co-working spaces that are open 24 hours. This new Shibuya hostel has multiple food and drink options. On the first floor, you’ll find a bar serving snacks, along with a well-curated retail area. The second floor, however, features a restaurant that serves course meals, which are prepared with ingredients exclusive to the Tokushima prefecture. The third and top floors are dedicated to the guestrooms, ranging from single, twin and dormitory rooms to private suites with balconies. Breakfast is included in your stay. 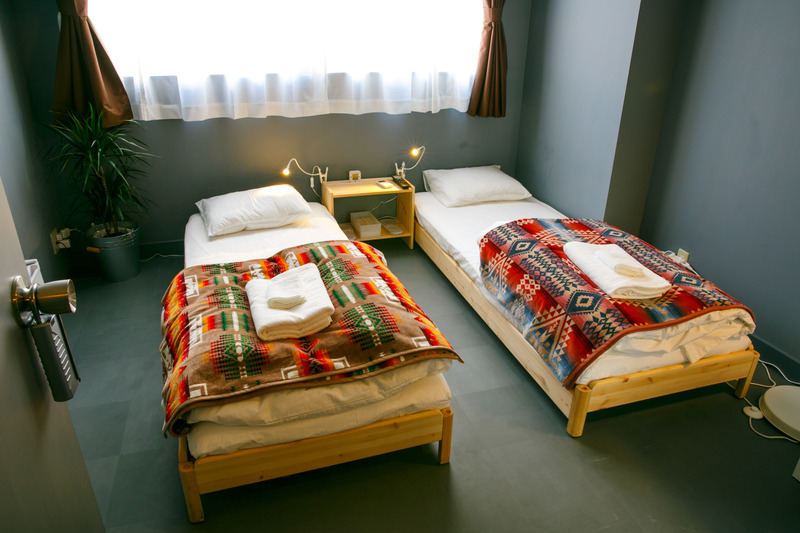 The Tokushima prefecture is featured prominently throughout the hostel: the walls are designed by artists from the prefecture, the tables and benches are made from Tokushima’s highly resistant cedar wood, while noren (shop curtains) are dyed with Awa city’s popular indigo plant dyeing techniques. 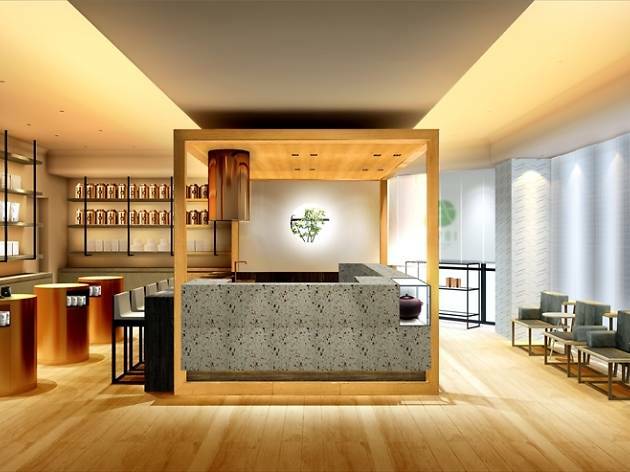 Located in the Higashi-Nihonbashi area, the all-new Stopover Tokyo offers a convenient coffee stand on the first floor and a gallery on the second, while the two holiday homes can be found on the two upper floors. Both rooms are named and themed after two of the world’s major airports, Charles de Gaulle (CDG) in Paris and the John F. Kennedy (JFK) in New York, letting you experience two different city styles without leaving the comfort of Tokyo. As Tokyo gears up for the 2020 Olympics, the desperate need for rooms has seen a host of buildings being converted into an exciting new breed of boarding houses. 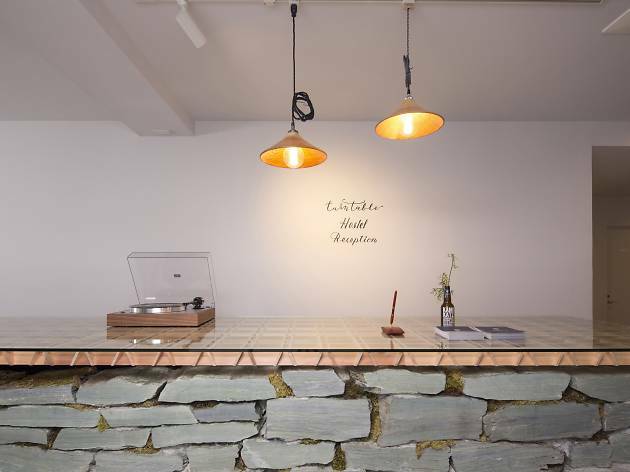 We've rounded up the hottest hostels and budget hotels around, from one housed in a remodelled 90-year-old house to a spot where you can pretend you're on a sleeper train.